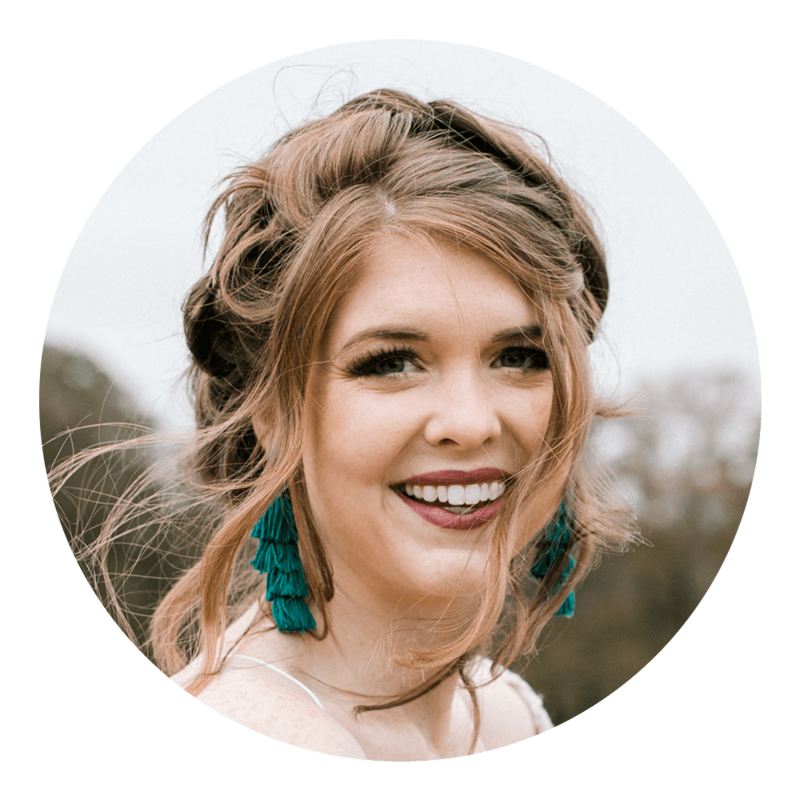 If you're new to Southern Elle Style, then you're probably wondering who this is and why it's not me. In addition to featuring my fiance, I will feature my sister from time to time. She's still in school (Texas A&M), so she isn't always in Dallas. She wore this outfit one of the days we were together for Christmas, and I just knew I had to photograph her. The history of fashion is something that I love to learn and keep up with. Decades are a pretty basic topic, but that doesn't mean they're not fascinating. Right now we have a big ol' mix of decades, in my opinion. You have your 90's Kurt Cobain look, but you also are still seeing a lot of 70's. The 70's trend really started to show up in the masses, spring 2015 and it is still going strong. You may not consider yourself trendy, but if you wear any of the following, you are participating in the 70's look: suede, fringe, peasant styles, tie dye, bell sleeves, lace-up shoes and shirts, wide leg pants, fuzzy vests, and neck tie blouses. So did you find out you were accidentally paying homage to the 70's? I'm actually watching all of That 70's Show, in order, on Netflix right now. Next time it is randomly on TV, see if you notice outfits that Donna or Jackie wear, that are currently in your closet. You might be surprised! Do you like 70's style? What's your favorite way to incorporate it into your wardrobe?